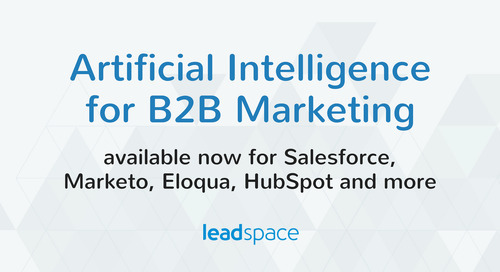 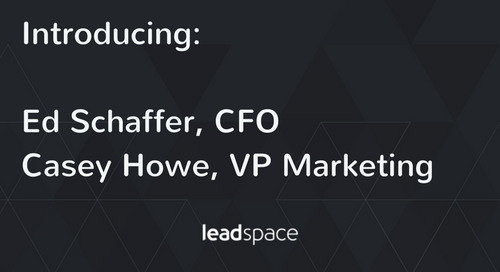 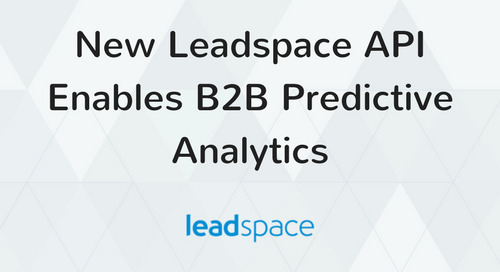 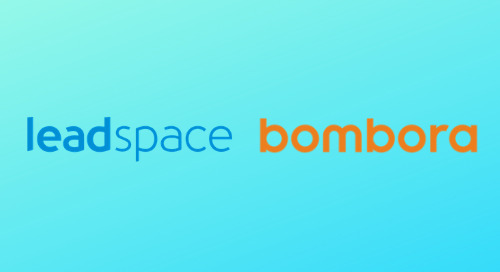 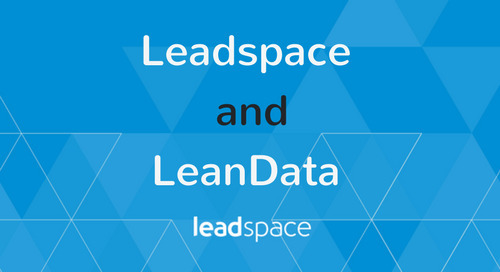 Leadspace announces two key additions to the leadership team, capping a strong year of growth in customers, revenue and customer success. 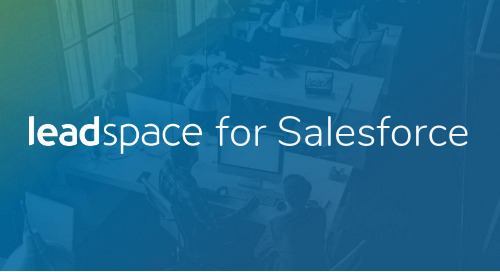 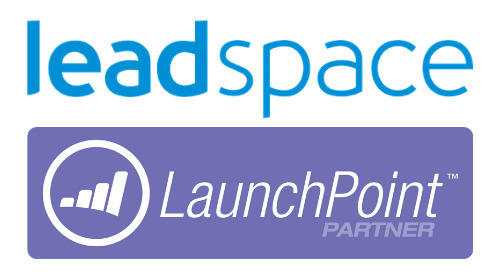 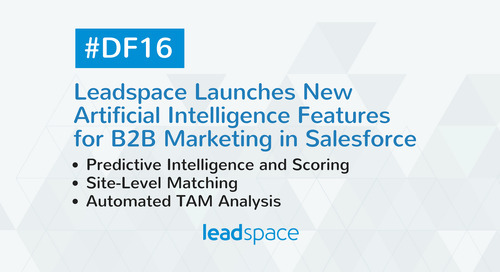 Travis Kaufman joins Leadspace as Vice President of Product Management. 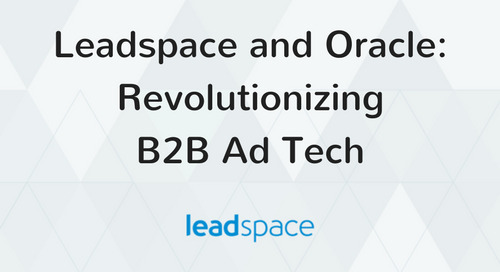 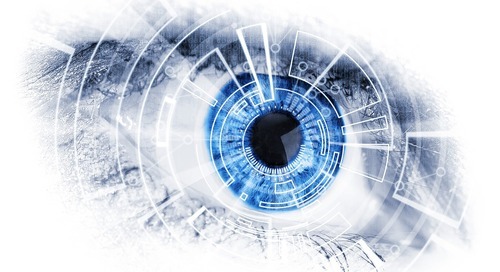 While at Marketo, Travis shaped the direction of B2B marketing technology, including building technology partner ecosystem LaunchPoint, and leading product and partner strategy for Ad Bridge. 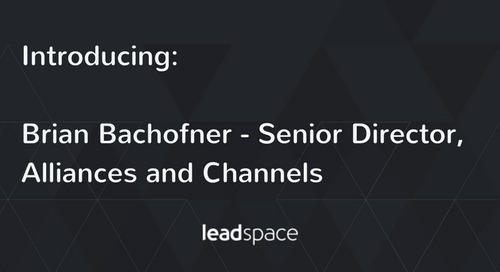 Prior to joining Marketo, Travis led product management and engineering teams delivering on-demand SaaS products for social media marketing, display advertising and CRM sales forecasting. 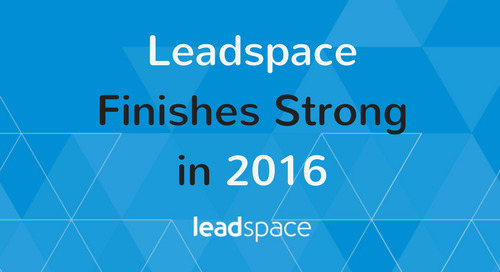 Sherrod Patching joins Leadspace as Vice President of Customer Success. 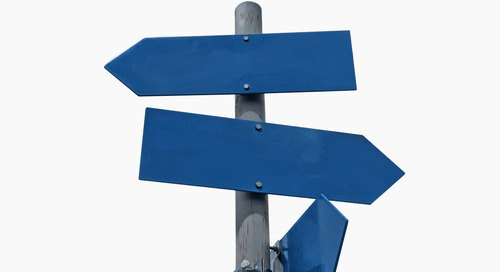 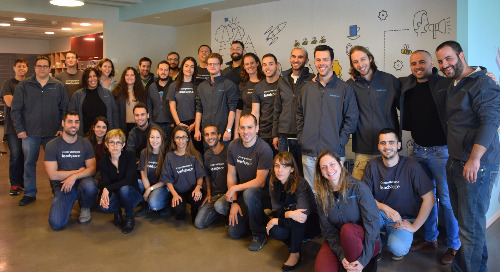 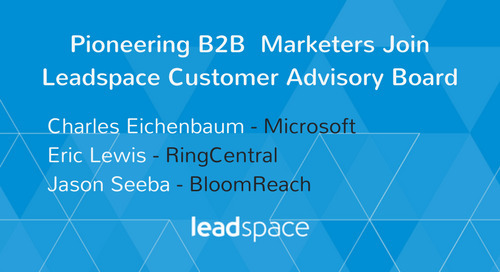 Sherrod has built customer success teams from the ground up, both in the US and EMEA. 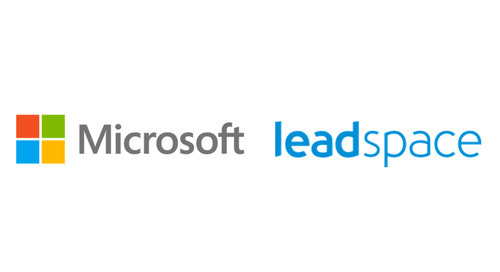 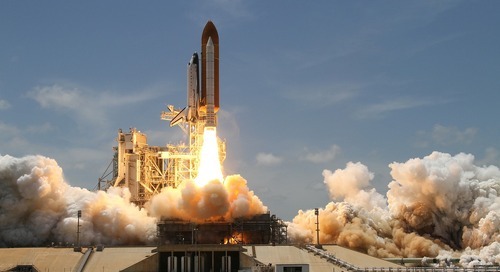 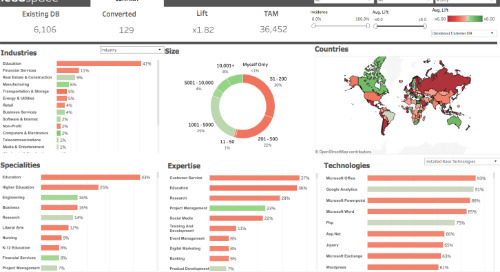 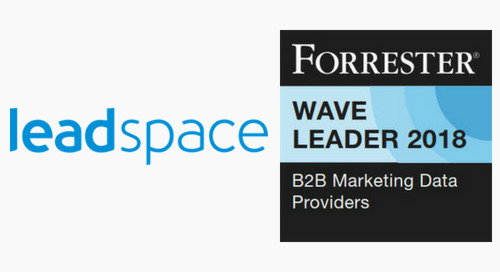 She comes to Leadspace from enterprise content performance marketing experts BrightEdge Technologies. 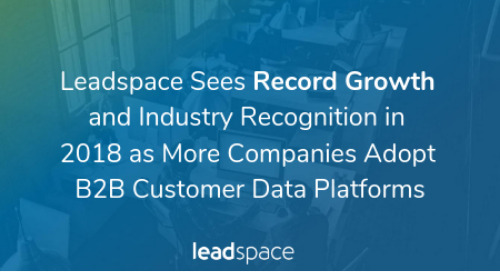 At BrightEdge, Sherrod led the enterprise customer success team in the 90-person client services organization, and played a critical role in shaping how the CS team engage with customers to drive positive business outcomes and ROI.